SBI PO Mains 2019:- All the candidates who will clear SBI PO Prelims examination will be eligible to appear for SBI PO Mains 2019. The application process of SBI PO 2019 closes on 22nd April 2019. 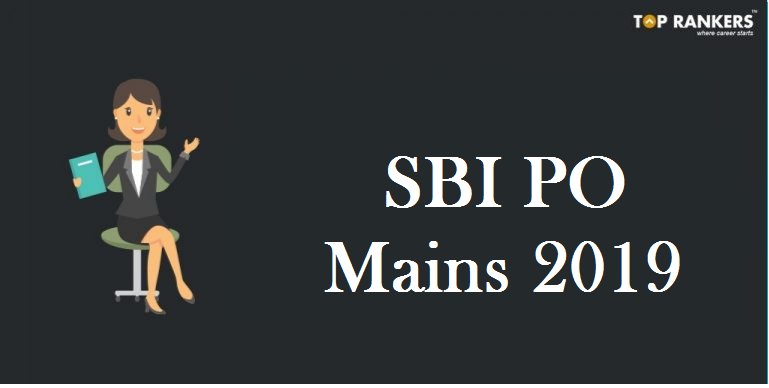 SBI PO Mains 2019 is scheduled to be conducted on 20th July 2019. SBI PO Mains Result will be published in the 3rd week of August 2019. Applicants who will clear the SBI PO 2019 Mains will be eligible to appear for Interview. SBI PO Mains 2019 will consist of 4 sections; Reasoning & Computer Aptitude, Data Analysis & Interpretation, General/ Economy/ Banking Awareness, and English Language. Applicants who will clear the Prelims exam will be eligible to appear for SBI PO Mains 2019 as the next phase of the selection process. This year, SBI will conduct SBI PO Mains 2019 on 20th July 2019. Applicants can expect the official SBI PO Admit Card for Mains in the 2nd Week of July 2019. 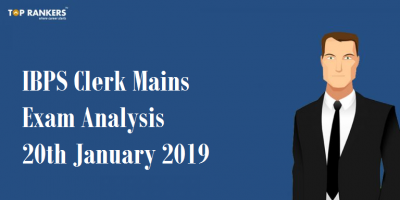 In this post, we will discuss various details of SBI PO Mains 2019. State Bank of India will conduct SBI PO Mains on 20th July 2019. To make you aware of important dates for SBI PO Mains, we have brought for you, SBI PO Mains Exam Date to make you mark your calendar. Upload scanned image of passport size photo (size-20 to 50 Kb) and signature (10 to 20 Kb) in JPEG format. How to download SBI PO Mains 2019 Admit Card? Note:- We will update the direct link to download SBI PO Mains Admit Card 2019 as soon as it is available on the official website of State Bank of India. Now, enter your Registration Number & Password (D.O.B) and click on enter. A new page will appear on the screen with downloaded SBI PO Mains Admit Card. Save, Download & take a print out of the official SBI PO 2019 Mains Admit Card for future reference. 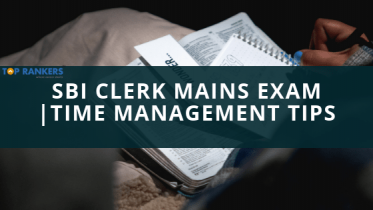 The candidates who clear overall cut off can take the SBI PO mains exam 2019. The main examination will consist of objective tests for 200 marks and descriptive tests for 50 marks for descriptive test. Candidates will have to take an online test and descriptive paper as a part of the SBI PO Recruitment process. 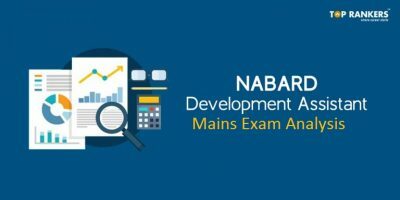 The Mains examination for SBI PO will have 3 sections; Reasoning & Computer Aptitude, Data Analysis & Interpretation, General/ Economy/ Banking Awareness, and English Language. Firstly, It is important to know Syllabus to prepare well for SBI PO Mains 2019. SBI will release SBI PO Mains Result in the 3rd week of August 2019. We will provide a direct link to download official SBI PO Result below once it is available for download on the official website. Now, enter your Registration Number and Password (D.O.B) and click on submit. A new page will appear with official SBI PO Preliminary Result 2019. 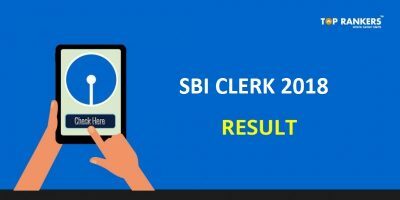 Download, save and take a print out of the SBI PO 2019 Mains Result for future reference. As per the Cut Off trends, our experts prepared expected SBI PO Mains Cut Off 2019. In the table below, we have mentioned the category wise SBI PO Mains Cut Off marks in the below table. Hope you liked this post on SBI PO Mains 2019. If you have any query or suggestion, do write to us in the comments below.